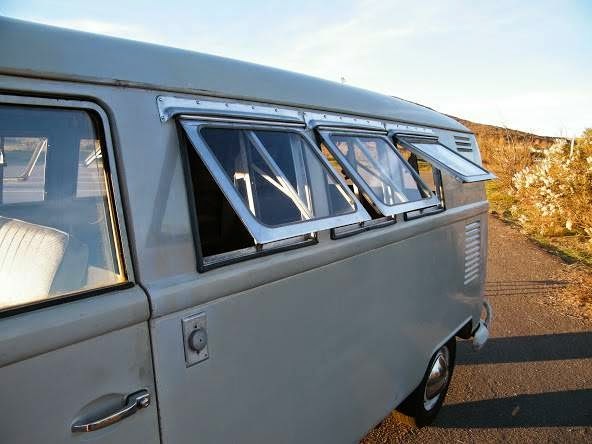 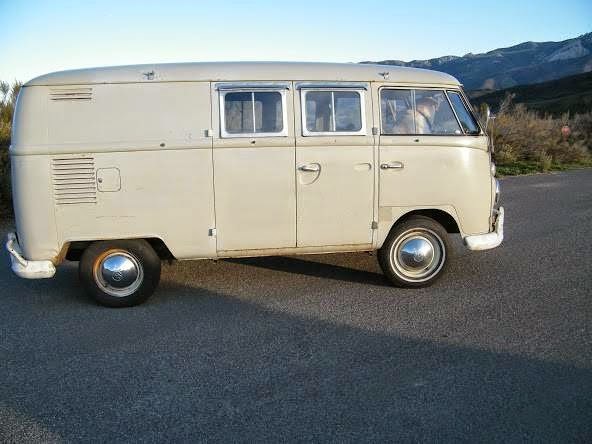 Buy Classic Volks – VW Bus for sale. 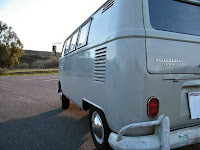 This a camper T1 bus, built in 1965 comes in original grey powered by 1500 cc rebuilt engine. 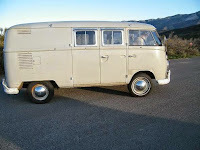 It’s will a great bus for your restoration project. 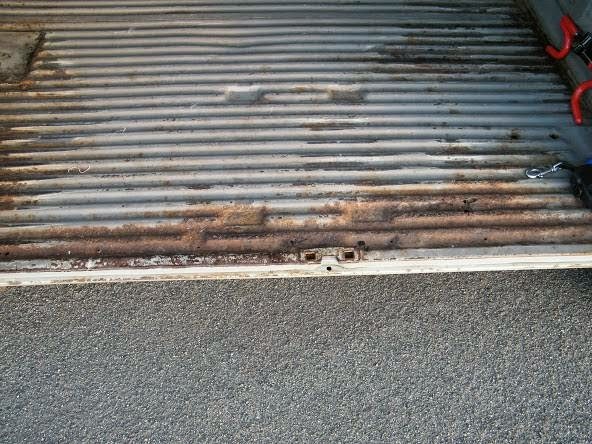 This bus is in fantastic condition. 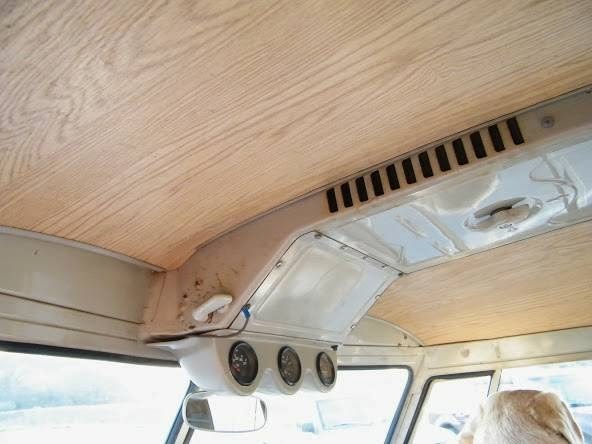 This bus has original paint so there is nothing hidden. 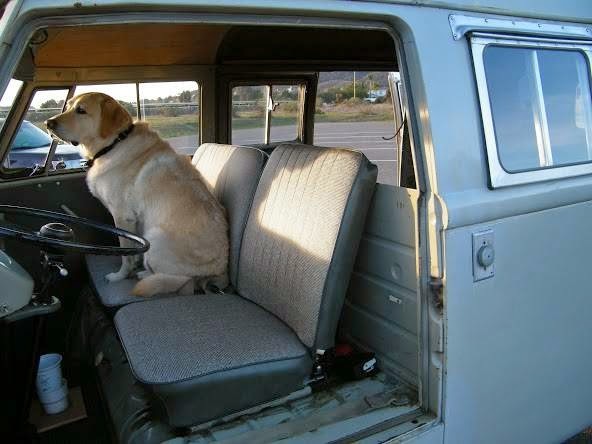 Never been in an accident. 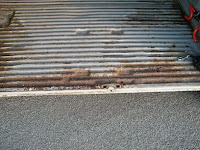 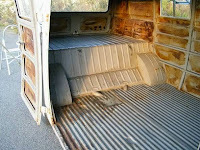 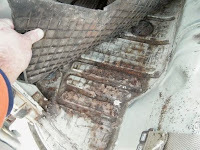 Rust is minimum along cargo doors and driver/passenger floor. 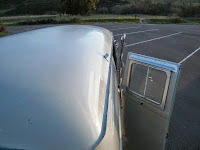 It is mechanically sound. 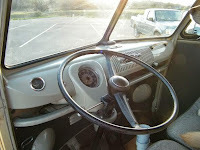 Strong 1500 motor, recently rebuilt. Front cab has been restored completely. 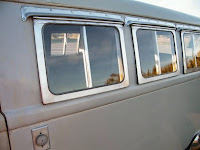 All window and door seals in the cargo area are done, passenger door has new seals, drivers side seals are not installed yet. The Hehr windows have been completely rebuilt and are in great working condition. Cargo area is a clean slate ready for your style of remodeling. 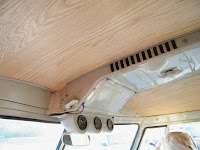 I can do the paneling and cabinetry but that will increase the price. 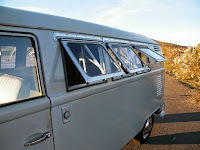 Comes with many extras: fold out bed, tent/canopy frame, tent material (thick canvas), and more. This is a daily driver and you can pick it up and drive it across the country. Will deliver locally otherwise you must arrange delivery. 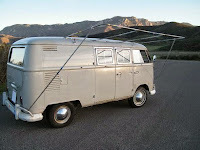 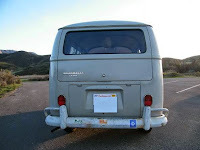 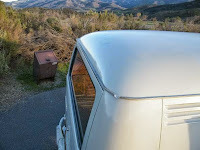 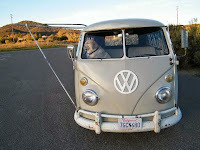 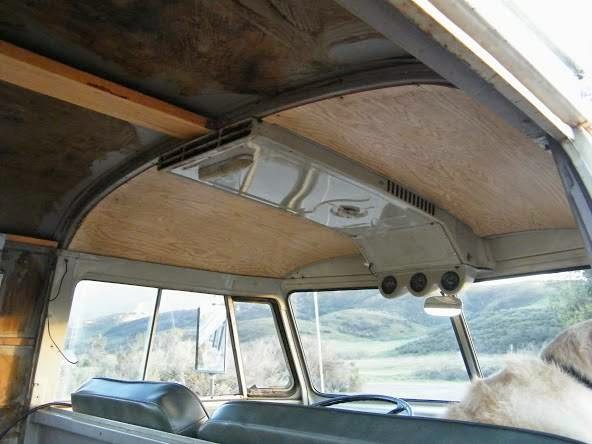 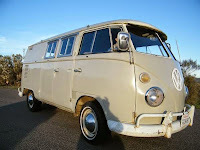 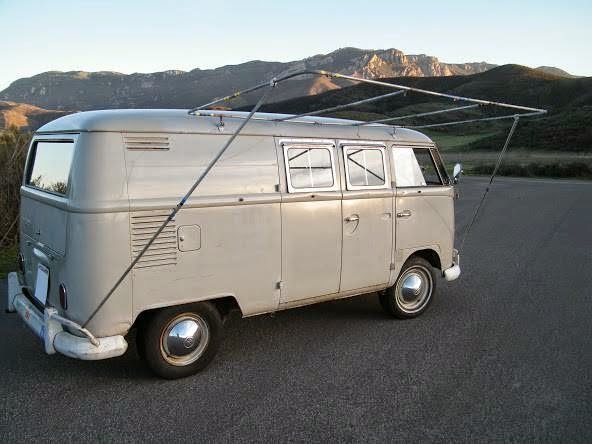 This entry was posted in 1965, Bus, Closed, USA, Volkswagen and tagged VW Camper on January 21, 2015 by buyclass.